Aboa Mare’s state of the art simulation technology is used to simulate the Norsepower Rotor Sail Solution for the first time on a ship of Viking Grace’s size. Before the actual Rotor Sail Solution is installed onboard Viking Grace, scientific analyses and simulator studies are carried out on how the Rotor Sail is effecting the operation of the vessel in the most critical parts of the Turku and Stockholm archipelago. In the first stage, the simulation of the Norsepower Rotor Sail Solution effect on Viking Grace is going to be carried out on the Aboa Mare R&D simulator. The simulations are focusing on the Turku – Mariehamn – Stockholm route with its challenging archipelago. Our objective is to verify how the Rotor Sail Solution is effecting the operation of Viking Grace. Focus areas are safety, passenger comfort and maneuverability. 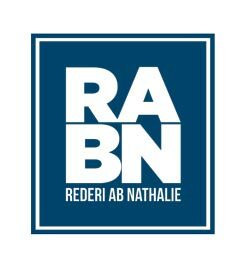 Second stage is planned to be the modelling of the Norsepower Rotor Sail to the actual Viking Grace ship model in the Aboa Mare Navigation simulator. This would enable also training for the officers on Viking Grace in a simulated environment including the effects of the Rotor Sail. A natural continuation would then be to also create models of the future new buildings for the Viking Line fleet. 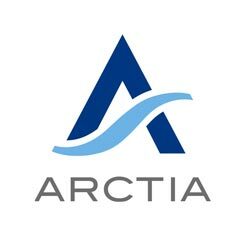 Discussions on this matter have been already started by Aboa Mare, Norsepower and Viking Line. A huge advantage here is that we test and analyze scenarios with a newbuilding to come and avoid any surprises when a new ship is entering into service. The methodology and the testing sequence, as a whole, is groundbreaking in the maritime simulation world. Simulation technology has never been used in this way and in these conditions before. This is the first time a Rotor Sail is being simulated on a ship of this size in these very challenging conditions. Norsepower Ltd is a Finnish clean technology and engineering company pioneering the generation of renewable wind energy for the global maritime industry. Norsepower is the leading provider of auxiliary wind propulsion systems for large ships. 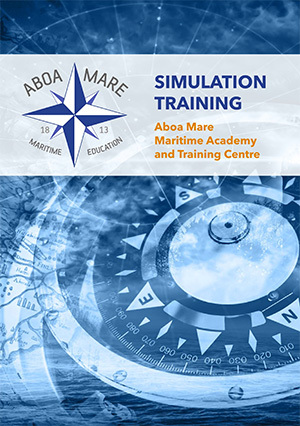 Aboa Mare Ltd is providing training, research and development services through state of the art simulators.